The Fit Pin-Up gives great advice and personal experience. On any kind of journey, be it fitness, weight loss, self discovery, you name it, we’re faced with obstacles. One of the biggest obstacles that I see on a regular basis – not only in myself, but in everyone who I come across – is the trouble of excuses. The trouble with excuses is that they come too easily and it is all your fault. Sleep is such a wonderful thing! Are your daily struggles more important than your health? Do you give up on your health in order to achieve a goal? and is it worth it? Do you put yourself first? If you take good care of yourself, I’m guessing you get adequate sleep..right? Will drinking Protein Powder help with weight loss? Unequivocally, yes! 🙂 Protein powder will help you lose weight as long as you are using it to for proper macronutrient intake within your calorie deficit. Today is the day! I stress this sentiment every day. Every day is the day to make progress and record results. Every day is another day to be the best that you can be! To read one of my best posts that stresses that sentiment, click here. This is what I could lift 3 months ago! I can now easily rep out 225(102 kg) on squats! I am really proud of that and I can quickly becoming strong enough to do 275 as a one rep max. I am hoping to achieve that weight soon so I can set my next SMART GOAL for 315. I don’t quite know the weight conversion but I can now max out all of the leg machines and I am using the leg press where I typically throw on a lot of plates. Today I put 360 lbs(163 kg) on the leg press and went for reps. I had a good time working my legs this Sunday afternoon and I am happy to share those results! 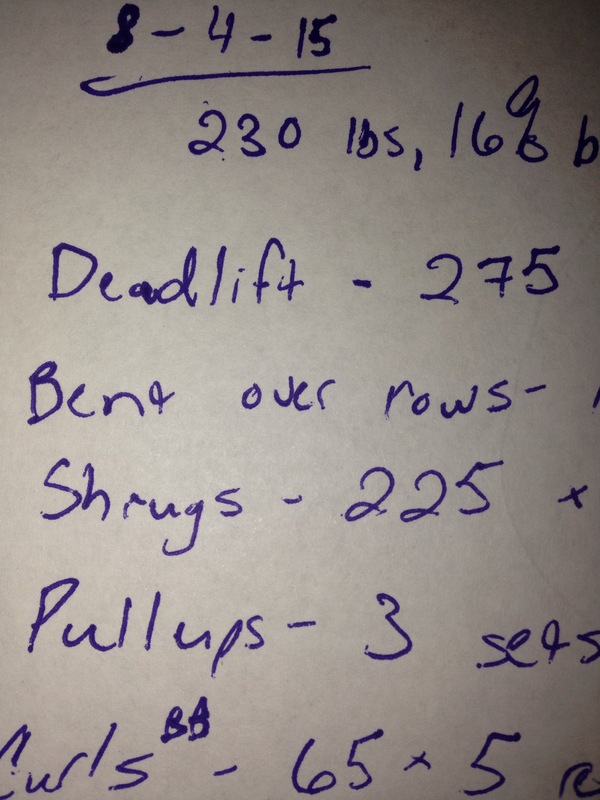 As I’ve said some new personal records on leg day, I also set some new records on back and bicep day. I immediately went on to do bent over rows and knocked out 185 lbs fairly easily. I did some shoulder presses with 55 lb dumb bells and managed to get about six good reps. Here is where we hit all my plateaus! I am only getting slightly stronger in this group, but some of my reps are feeling less forced so I am assuming that I am near the end of this long plateau. I am only at 185 lbs (83 kg) on bench press and struggling to get four reps, and that’s where I’ve been for months now. I am under the impression that it’s an easy fix, though! I feel like I have neglected some tricep work and that is why my bench press and (other) tricep related exercises are lacking. I have been hitting them hard and, as I said, the reps feel less forced. 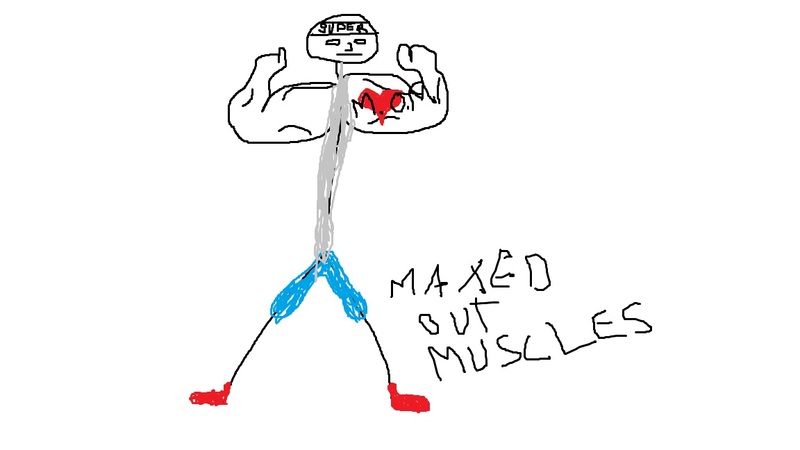 I am almost to the point of maxing out my local gym’s chest fly machine and I feel that, when my triceps catch up, I’ll be able to do a lot more weight in all my other chest-tricep exercises. ..but if you don’t work out at all, you will see NO results! 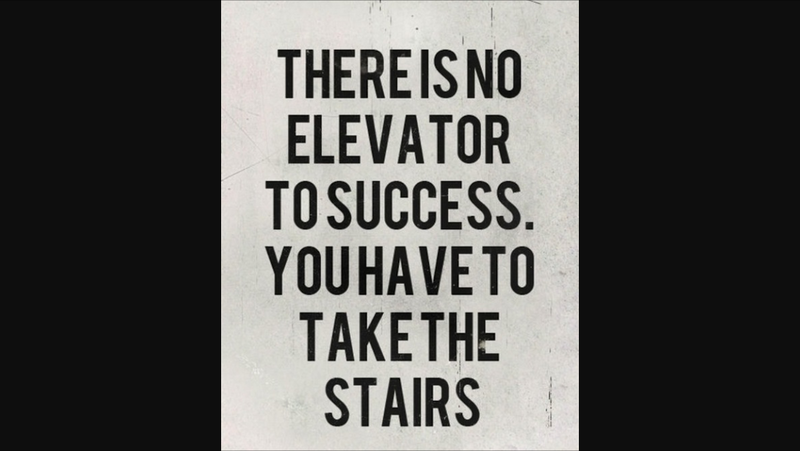 Keep moving forward and have some MAXED OUT MUSCLES! This is really cool! What do you think about weighted vests? Currently, I personally don’t see the need for it because my own body weight seems to be enough. However, it seems like they’d be useful for weighted dips and weighted chin-ups. Do you have any experience with weighted vests? If you want to get serious about fitness training, consider an adjustable weighted vest. This article gives you an idea of what a weighted vest is, what they can do for you, what exercises are improved by wearing one and what to consider when choosing one. What are weighted vests? They’re like sleeveless shirts with pockets into which you can place heavy plates, making the vest steadily heavier with each extra plate. Typically the weight added ranges from 5 to 30 pounds and is increased in increments between these. Obviously we should listen to our doctors who are very well educated, but first and foremost you must have common sense! I have been overcoming Crohn’s Disease for five years, and was told my case was so severe that diet wouldn’t help. I took that advice with a grain of salt, literally, as I dropped my fatty fast food intake and ate completely clean. I noticed that my symptoms went away when I tried using the Paleo diet. The Paleo diet is my “clean” approach. Rather than worry about what was acceptable, I cut out all grains and dairy and only ate meat and vegetables and fruit for two months. I lost 20 pounds and felt healthier than ever! Obviously the diet worked for me, but I realize that there are mixed results among different people. …and whether you have an auto-immune disease or you are by all means healthy, you aren’t immune to suffering from poor choices. It’s very likely that having a poor diet will not promote the best version of yourself. Common knowledge dictates that by eating a clean, healthy diet you will function better, feel healthier, and think more clearly. Is IBD on the rise because of processed and fast foods? Are you feeling your best due to a great diet? Or are you lethargic and ill due to a poor diet? What choices will you make to live a healthier lifestyle today? I ask these questions (similar to the questions I asked before in my JTC On Dieting post) because there is certainly a mind-body connection. To pursue your goal of being the best version of yourself and and to improve daily…diet must be one of your first steps on a long road to self development. 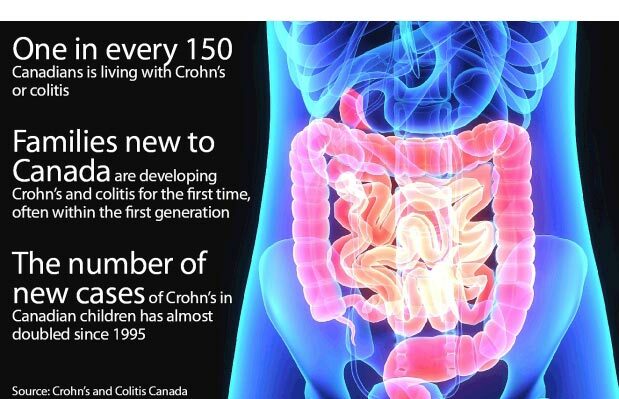 I just saw a billboard from Crohn’s and Colitis Canada that stated Colitis is on the rise among Canadian children. As a mother of two young children, and a Naturopathic Doctor, this latest “disease on the rise” in Canadian children saddens me. With reports of autism, allergies and obesity on the rise in paediatric populations, Inflammatory Bowel Disease (i.e. Crohn’s and Colitis) is another preventable illness that is compromising the health of our youth. Crohn’s and Colitis Canada states that diet is not a cause of the condition, although it notes certain foods can aggravate symptoms. However, after years of working with children and adults with IBD I have seen first hand that eating a high frequency of certain foods can certainly start people of all ages down the path of chronic gut irritation, inflammation and injury. This is a great post! I’ve noticed that the road to success is full of bumps and twists(and I’m just getting started), and perseverance is possibly the greatest common denominator among everyone who has succeeded in living their dreams. Above is a great quote I found by renowned and deceased Hindu teacher Sivananda Saraswati. This rung so true to me as I thought about the past few months, and what I’ve noticed. While I can’t say anything from long term experience, I can say that in these past few months that I’ve been working harder at everything I’ve been involved in! And I’ve honestly felt more successful! 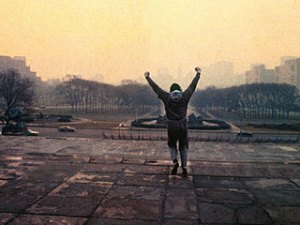 As I said in another recent post(click here to read “Climb To The Top And Do Not Look Back Down”) I haven’t fully defined myself as successful, but I am much better off than I was six months ago! ..and you can be too! I’ve had real conversations with you guys about my own struggles with complacency and how I didn’t enjoy certain parts of my life, but I kept pushing(click here to read “The Key To Climbing To The Top And Why You Should Do It Today”). Since I’ve had my ups and downs, I know that I’ve grown a lot and I am maturing. I know that I will be successful! ..and I know that I’m already very close. I’m getting so much healthier, stronger, and leaner as I continue to go all out in the gym. I continue to learn more about nutrition. I’ve learned a lot about blogging, creating content, writing, distributing, and networking. I’ve also learned some humility from working a job I didn’t like, along with patience. ..and I don’t tell you these things to brag! I tell you this because the only way I can explain these thoughts of mine is through my experiences. So I say to you today..
..go for what you want and pursue your passion! Work hard! As Saraswati says “put your heart, mind, and soul into your work”, and all you lifters work hard so you can have maxed out muscles!